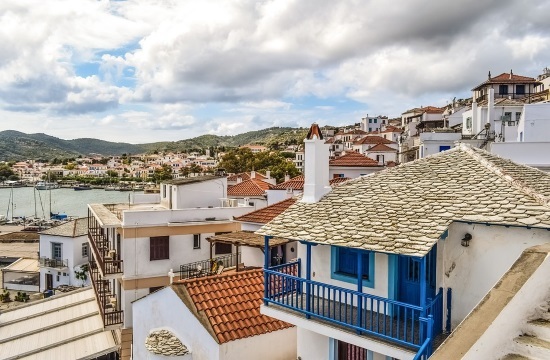 The Greek government is studying a so-called “Cyprus model” for extending legal protection, vis-a-vis creditors, to overindebted homeowners’ primary residences, according to a top government official on Thursday, naftemporiki.gr reports. According to the same source, this model would institute a maximum commercial value for the protected primary residence, while also linking the mortgage holder’s protection to the size of the mortgage, its market value and income criteria. The same official insisted that a new framework will not be a mere downgrade of the current legal protection, which expires in late February. If talks with creditors and banks’ representatives are not completed in a timely manner, then the government will consider an extension of the current framework, the official said. In broad terms, the “Cyprus model” foresees that if the level of the mortgage loan surpasses the value of the property, then relief measures proposed by the bank may include a “haircut”, whereas the state may subsidize the monthly servicing of the remaining capital, under certain conditions.